Honda unveiled the long-awaited third generation of its midsize three-row SUV at the 2015 Chicago Auto Show. The 2016 Honda Pilot is redesigned with a slightly sleeker, more aerodynamic look than its boxy predecessor, and a host of new safety, convenience, and technology features. Highlights of the new body design include an overall vehicle length increased by 3.5 inches, an available panoramic sunroof, LED headlights, and LED daytime running lights and taillights. Under the hood is an all-new direct-injection 3.5-liter V6 mated to a 6-speed automatic transmission or, on higher-end models, a 9-speed automatic (Honda’s first). Honda didn’t reveal a horsepower estimate for the new engine, but claimed that the new Pilot will be 300 pounds lighter than the previous model. Either front-wheel drive or a new, more-efficient all-wheel-drive system will be available. Available upscale interior features include heated front and second-row seats, a heated steering wheel, Blu-ray-capable rear entertainment system, Higher trim-level Pilots will offer second-row captain’s chairs that provide a center pathway to the third-row seat. The standard second-row bench seat remains available as well, giving the Pilot eight-passenger capacity. 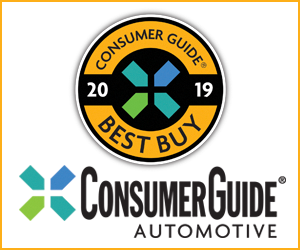 An impressive array of safety technologies is available, including Honda’s LaneWatch display, Lane Departure Warning, Collision Mitigating Braking System, Rear Cross Traffic Monitor, and a Honda-first Road Departure Mitigation System. The 2016 Pilot is slated to go on sale this summer. 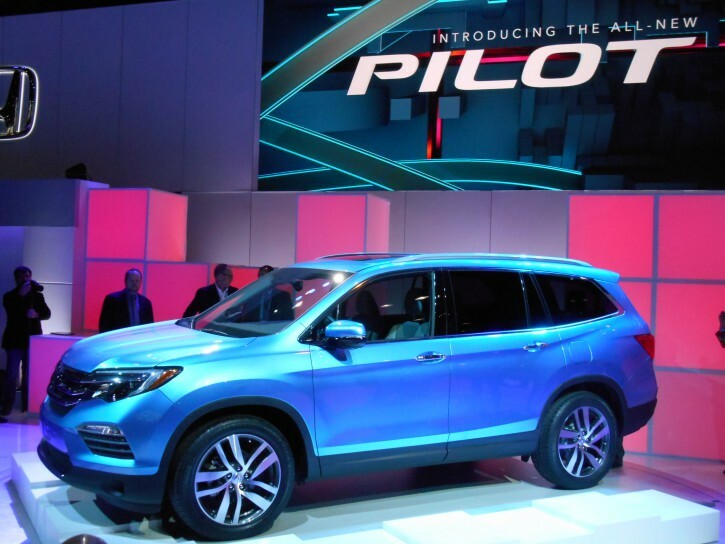 A redesigned Honda Pilot is big news. The long-serving 2009-2015 generation was feeling a bit dated compared to newer-design rivals. The new Pilot departs from the model’s tradition by ditching the boxy body design for the sleeker look favored by most new crossover SUVs. It gives up a bit of individuality in the process, but the 2016 Pilot nevertheless looks poised for marketplace success. Stay tuned for a full drive report this summer. 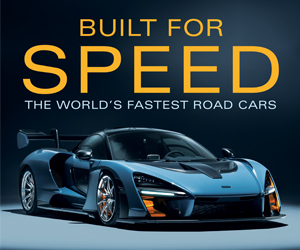 Written by: The Daily Drive staff on February 12, 2015.on March 22, 2019.